great movement effects, well done! 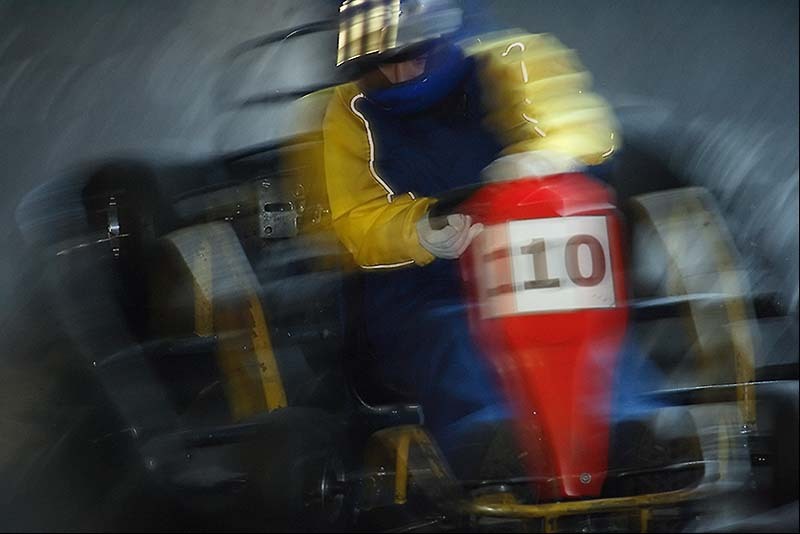 Nice panning for an excellent sport image. Excellent action shot with beautiful effect and colors! !